The Sartorialist | Shelby White - The blog of artist, visual designer and entrepreneur Shelby White. The Sartorialist is fashion blog run by blogger/photographer Scott Schumann out of New York. 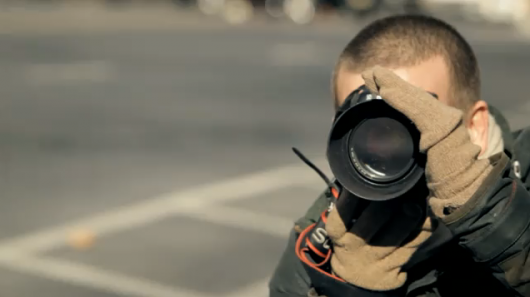 In this mini documentary we see Schumann hitting the streets to take photos of people who are fashionably interesting. The video acts as a great way to show the process behind Schumann’s work. I find the way that he approaches his subjects particularly interesting. thanks for this one shelby! Thanks for posting this. I’ve followed his site for a while when I was shooting street fashion. Great to see a bit of an insight into his world.